There is a belief in the UK that London forms a core of connectivity, meaning that colocation centres must be located there to take advantage of this perceived highest-speed connection. Furthermore, if an organisation chooses colocation then the decisions on who provides the service and how an organisation arranges its network can become almost immaterial. The reality is, we have to base all of our decisions on rational probability and weigh up the pros and cons – there are always advantages and disadvantages to any location, the key is to ensure you are clued-up on the facts and examine what your business needs are. A recent article by Telstra it has identified that the increasing rise in data centre facilities outside London is extremely advantageous for customers. The reality is that it all comes down to one fundamental question: do I operate my IT and telecoms in London or elsewhere? Of course there are many valid arguments for both, however, the latest Financial Services Authority (FSA) guidelines state that financial services companies must have a back-up facility over 40km from their primary facility, making towns outside of London extremely attractive as they can then be more than 40km from Docklands to meet FSA guidelines. Any large metropolitan area, and particularly London as the capital city, will always be more vulnerable to terrorist attacks than remote countryside destinations. With ever-faster network connections, data communication to and from these centres can be measured in milliseconds, making London’s perceived increased connectivity immaterial in most cases. At the same time, with limitation on space and available power, London can only support a limited number of such centres meaning that the location can command a premium price. Unless a business is based in London, and is in an industry where near-instantaneous communication is essential- such as finance, it tends to be a more cost-effective solution to use a colocation centre outside of London. There are many positives when looking into a DataCentre outside London, but perhaps cost can be considered as rather important since choosing a data centre outside of London will have an impact on the price you pay, particularly if you need a lot of electrical power and cooling. Of course also one could consider it will be a lower risk as housing your equipment outside London is also thought by many to be a lower risk option in terms of terrorist attacks as well as the fact that many newer Data Centres in remote locations are purpose-built rather than conversions of existing buildings. 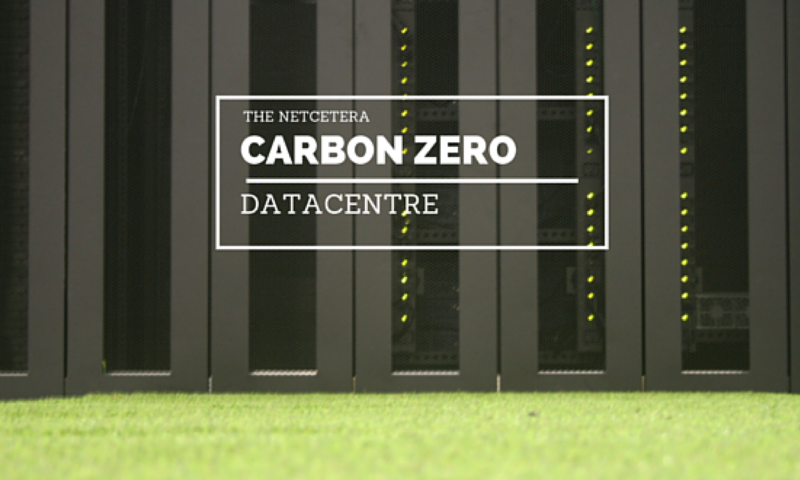 Netcetera attributes much of its success to the fact that its state-of-the-art Data Centre is based in the Isle of Man – away from the disadvantages that many of its competitors and their clients have faced. The company’s strategic location is a powerful draw for businesses when considering outsourcing their data. Every company will have its own requirements when it comes to selecting the location of its data centre but some needs are common for almost all users. Reliability, security and support that enables them to focus on their core business, are all key elements that feature highly on the list of priorities for any company but in today, the cost of attached to the data centre location will also grow in importance. This isn’t about a price war however, rather, a consideration of high-end cloud-based services that put Netcetera at an advantage.